It’s always wonderful to see visiting professors from the world’s most renowned conservatoires come to London and work with the accordion students of the Royal Academy of Music. The students really get to show how quickly they are able to pick up on the teacher’s ideas and it’s always inspiring for any attending teachers and students alike to see how much can be achieved within one master class with the RAM students. 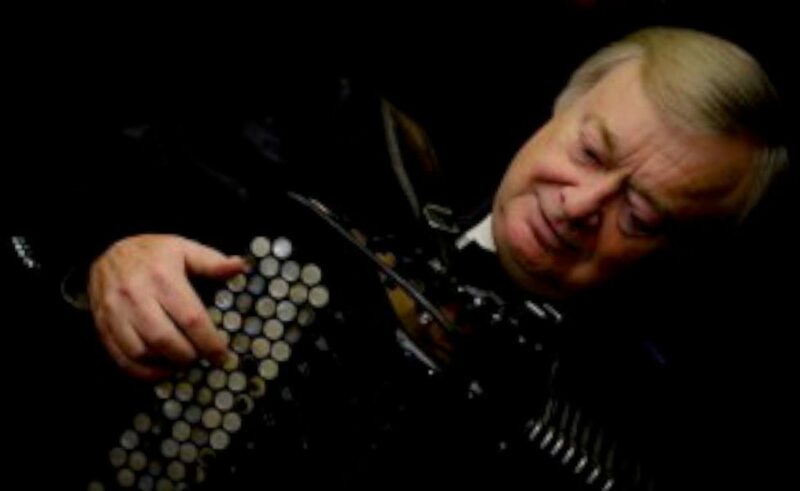 Friedrich Lips, internationally renowned teacher, professor and Head of Accordion at the Gnessin Russian Academy of Music in Moscow has made many, many recordings and has been a key figure both on the concert platform and in the encouragement of new repertoire for the accordion. Accordion teachers, students and accordion devotees all welcome. This entry was posted in News and tagged accordion, Friedrich Lips, Owen Murray, Royal Academy of Music.